Tom started working at Fedmet in 2002 and is now the Eastern Regional Business Manager aiding the sales force from Michigan to NY. Tom also still has a sales territory in Western Pennsylvania. His focus is on refractory and related products, and has over 37 years of experience in both sales and service in the steel industry. When the weather is nice, Tom can be found playing golf and participating in all types of sporting activities. He also enjoys spending quality time with his wife for 34 years, 3 married daughters and 1 son, and with their 7 grandkids. Greg has worked at Fedmet since 2014. 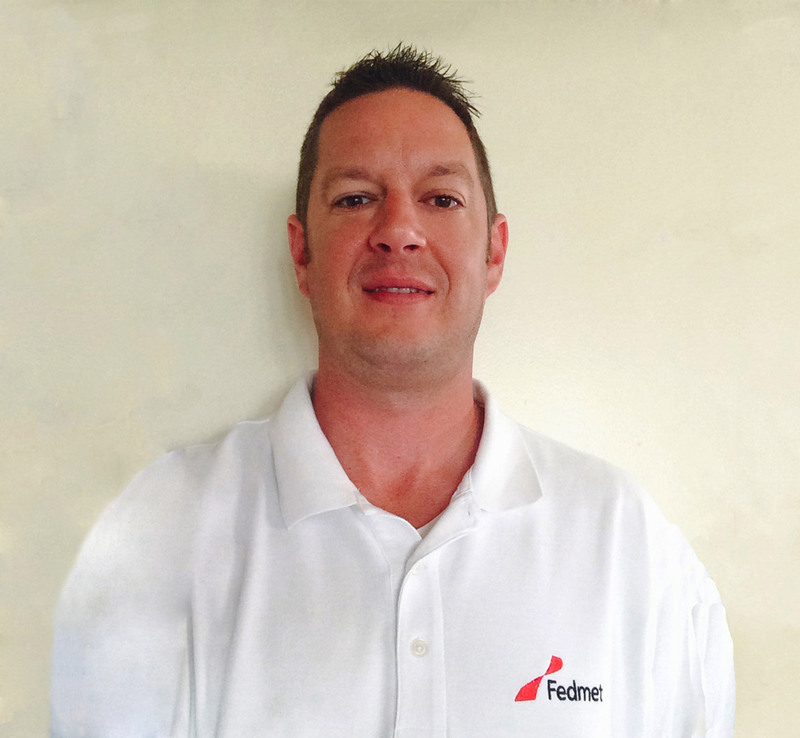 As a Regional Sales Manager, he focuses his attention on Northeaster Ohio and all Fedmet’s product lines. He has over 21 years of experience in the manufacturing of steel products and steel making, primarily in hot end processes and all related refractory applications. He also has 3 years of experience studying industrial engineering and plans to continue developing his expertise in that area as well. In his free time he can be found enjoying time with his family, especially his daughter. 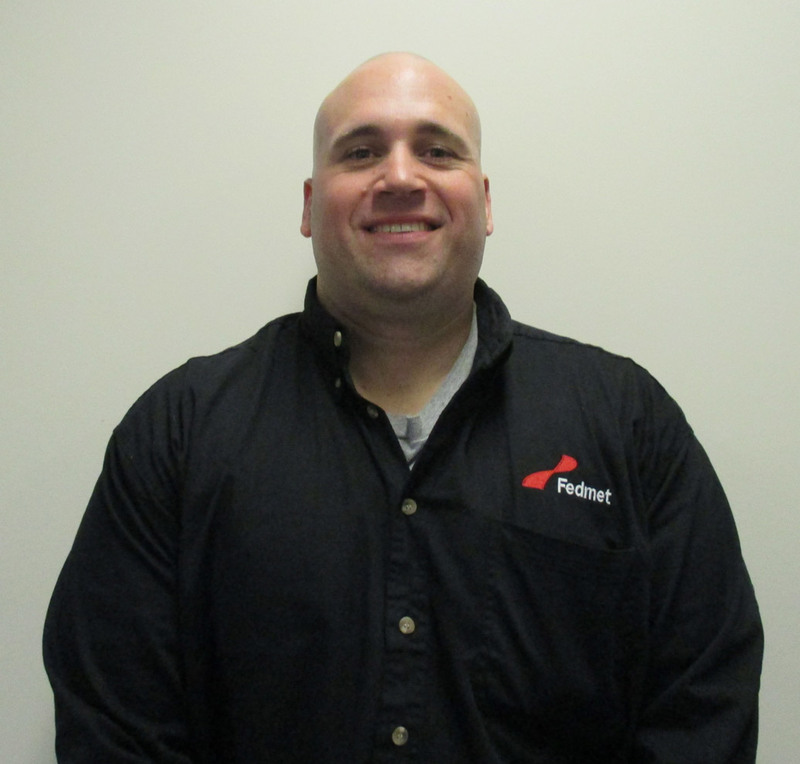 Jay started at Fedmet in 2014 and is our Product Manager for Pour Tile as well as a Regional Sales Manager. He is specifically focused on introducing Fedmet as the leader in bottom pour tile while continuing to grow partnerships throughout all aspects of the industry. He has worked in the specialty steel sector for over 22 years in a variety of areas including operations, sales, procurement, and more. Prior to joining Fedmet he worked as superintendent of melting forging, and billet/slab and rolling. His particular expertise is in EAF melting, AOD refining and bottom pour ingot casting. Jay is alumni of the Electric Metal Makers Guild and continues to participate in meetings. Jay has been largely involved in local youth athletic programs including soccer, softball, baseball, and basketball for the last 9 years. 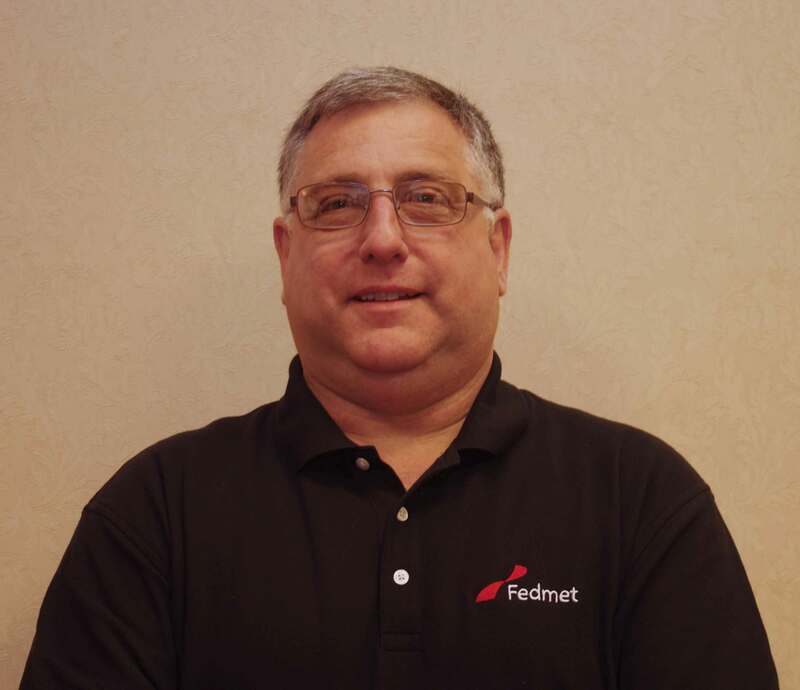 Doug recently joined the Fedmet team in 2017. As a Regional Sales Manager he will focus on supporting clients in Ohio with refractory sales to steelmaking and metals markets. Doug is a Ceramic Engineer and a graduate of Alfred University. He has spent significant portions of his career in steel sales and technical marketing. He has worked at Corning’s Globar, Proppants and Fused Cast (Corhart) divisions, as well as Veitsch, Veitsch-Radex, Narco, and RHI. He has extensive refractory knowledge as it relates to various steelmaking and metals applications. He has been a member of both AIST and the American Ceramic Society for 35 years. When he’s not at work he can be found enjoying a game of golf or volleyball, or riding his Harley. 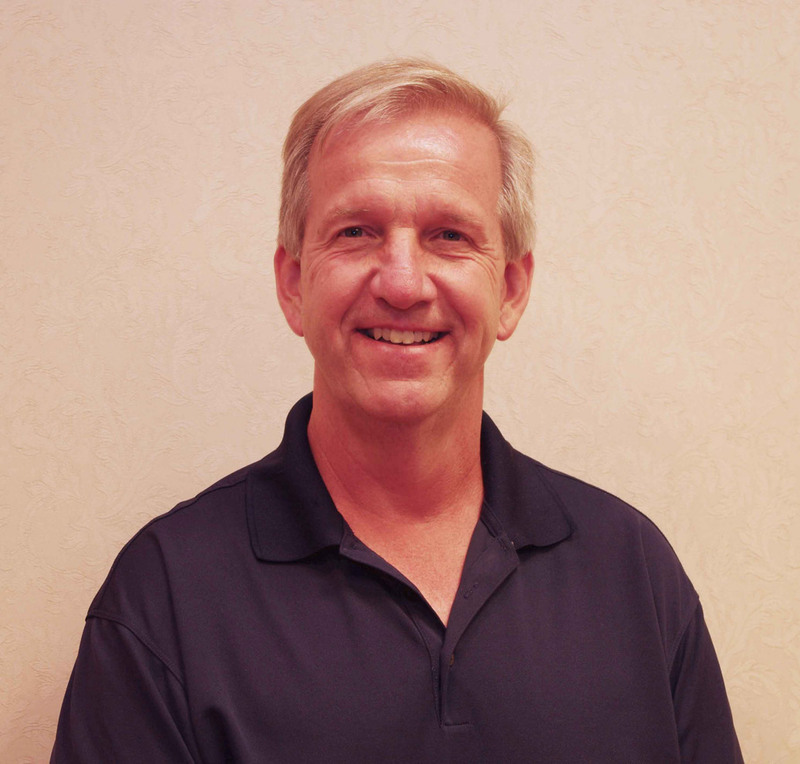 Bob recently rejoined the Fedmet team as a Regional Sales Manager. He primarily serves the Michigan market focusing on iron producing operations and cement operations. He is a seasoned professional with 9 years of experience in cement plant operations management, 12 years of experience in refractory tech support, sales, and site management, and 21 years of experience in refractory operations and management. He has particular expertise in refractories for iron making operations and cement making operations and in melt shop and foundry refractory applications and selection. In his free time he enjoys tinkering with electronics, optics, and machining. 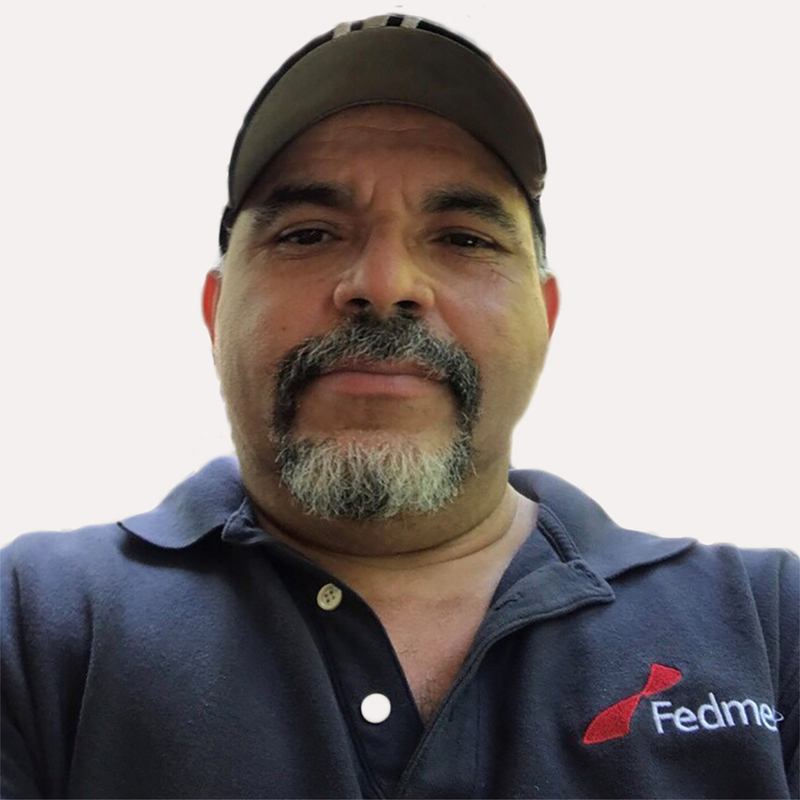 Delfin started working for Fedmet in December 2012 and is a Field Application Specialist. 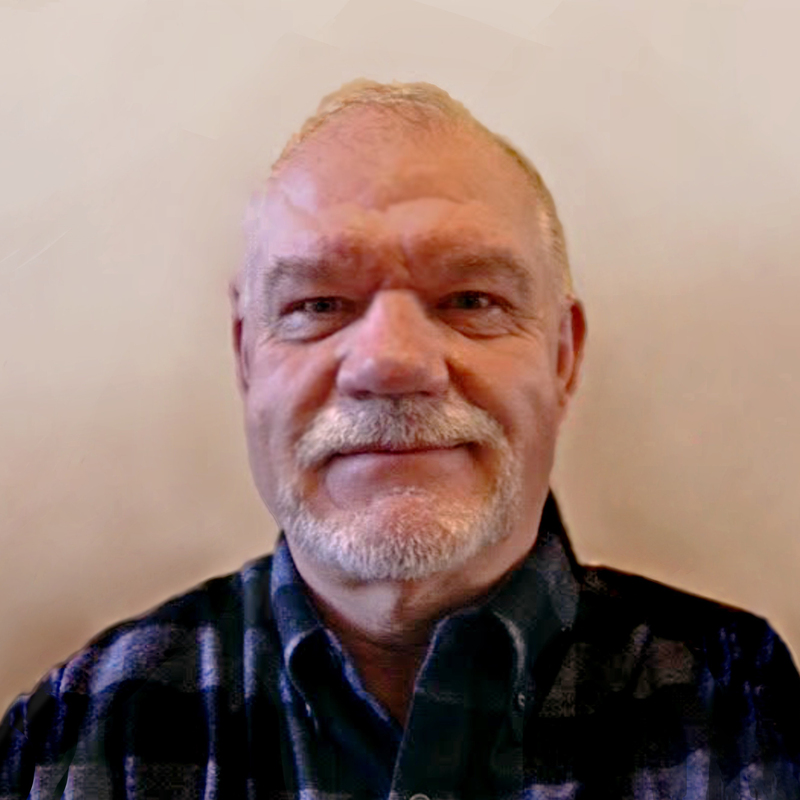 His focus is supporting the Northeast USA sales team service accounts, assisting with trials and reline on ladles and furnaces. Prior to Fedmet he worked for M&T Kutztown for 10 years as a Melter A and gained extensive experience in all foundry areas including melting and reline on ladles and furnaces. In his spare time, he enjoys working on cars and is passionate about Volkswagen. He owns three show cars and spends time improving them and showing them off at car shows and parades.